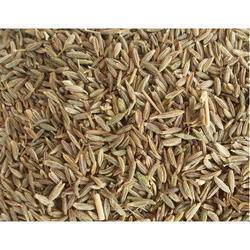 Manufacturer of a wide range of products which include rai kuriya and cumin seed. Rai Kuria is a common ingredient used in making pickles. It is millennia as a traditional ingredient in innumerable recipes, and forms the basis of many other spice blends.